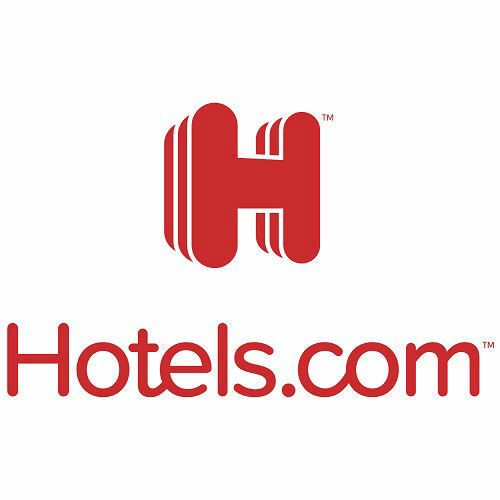 Hotels.com: Give you the widest selection of hotels worldwide. 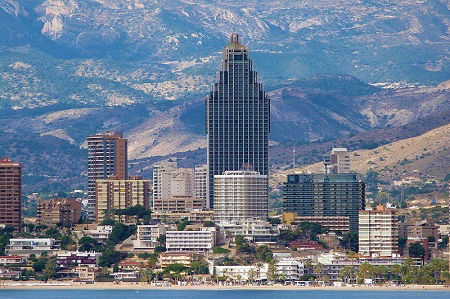 They also specialise in last minute and "secret" offers with special exclusive room rates. Plus get rewards and free room nights. 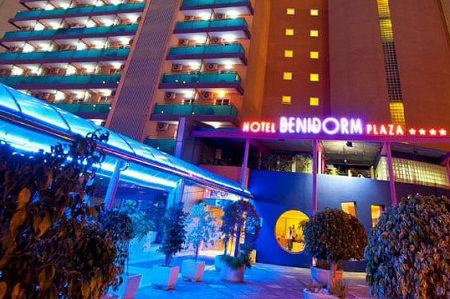 5 star luxury hotels, superb 4 star and great 3 star holiday hotels in Benidorm and across Spain for your next holiday or fun weekend away. Tiny stroll to beach and the old town A bright colourful standard 4 star hotel close to the old town. Enjoy some great classic Mediterranean cuisine for a real taste of Spain holiday. Beach 250m. 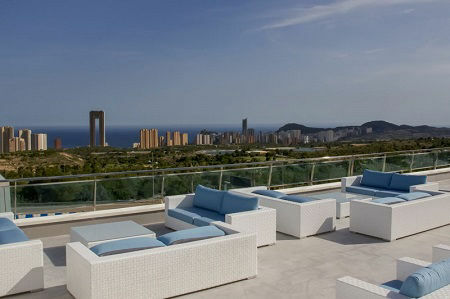 Refurbished in 2016 the 4 Star Hotel Don Pancho offers a touch of luxury in a class of it´s own. Always a top choice for couples who like quality. Beach 100m. Skyscraper hotel, 52 floors, 776 rooms. Superb guest facilities in this tall giant of a hotel , big lagoon pools, a shopping mall, live shows and external glass lifts. Bus every 15 mins to Benidorm. 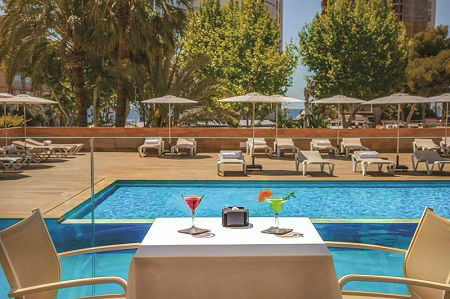 Fine new hotel with superb pools and sun decks. 216 large rooms of superior quality and amazing faciliites. Hotel opened in 2016. Direct access to Terra Mitica. Family holidays!